This Security box is made by Camlockbox. The Camlockbox security box is made with all steel construction. 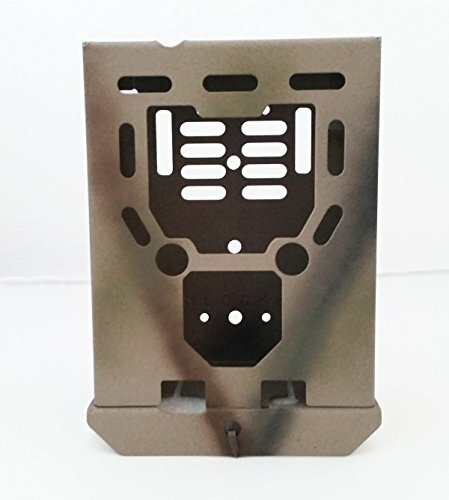 These boxes are also fully compatible with python cables, which work great on public land where you cannot deface trees, and these boxes are lockable with ordinary padlocks as well for added security. View More In Trail & Game Cameras. If you have any questions about this product by CamLockBox, contact us by completing and submitting the form below. If you are looking for a specif part number, please include it with your message.